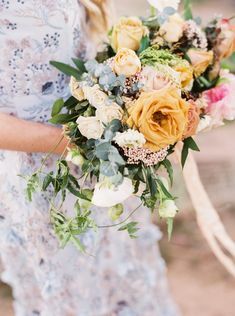 We adore this absolutely lovely spring garland DIY sent to us by Ashley Sawtelle and Ali of the European Flower Shop! 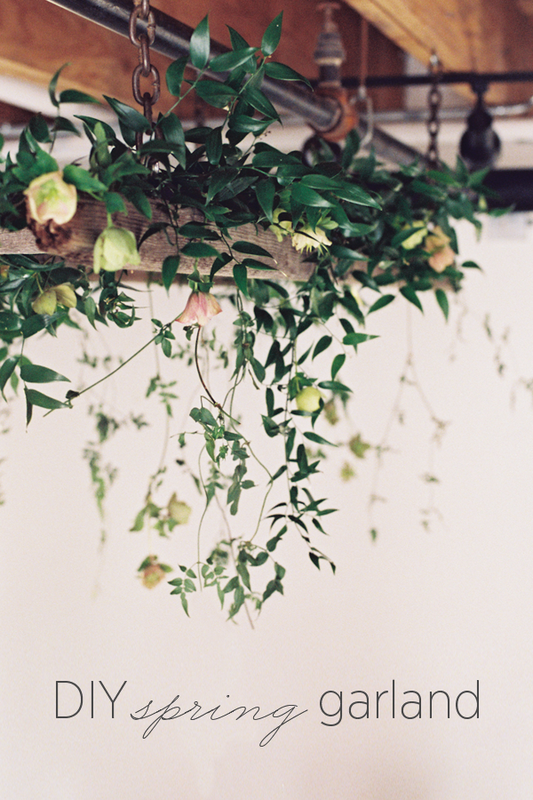 Doesn’t this suspended garland seem like it was pulled straight out of a garden? 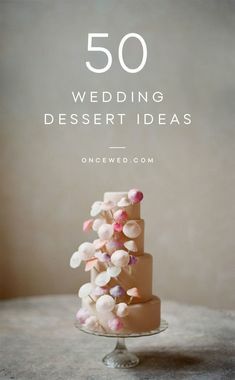 We love the idea of using this over an estate or cake table at a garden party inspired wedding. 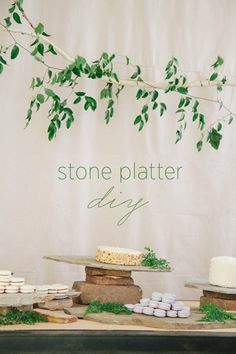 A cool installation like this creates an interesting focal point for your wedding, and your guests will love admiring this organic garden-inspired installation. 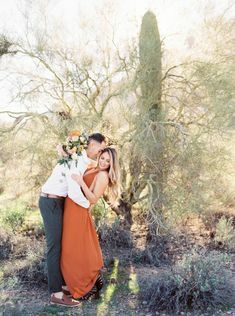 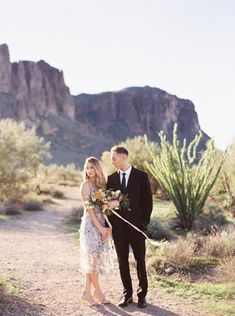 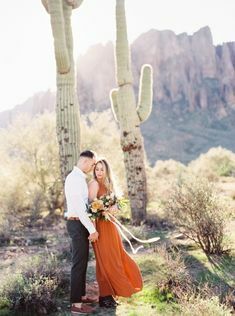 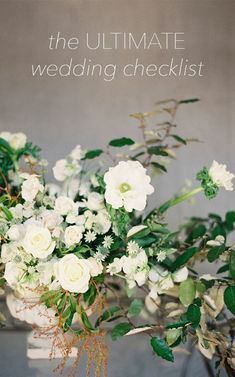 Read more from Ali on how to recreate this look for your wedding below. 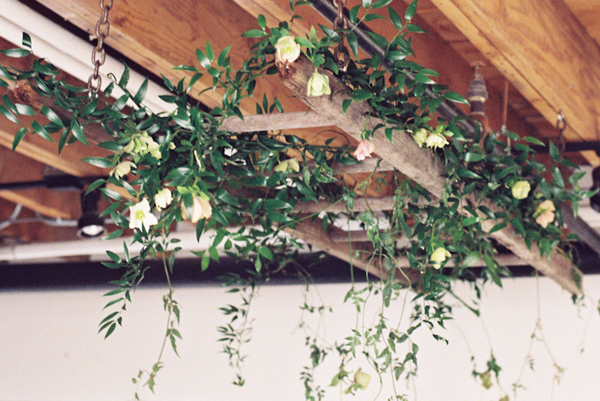 4) Hang finished vine on ladder for reception decor or draped on chairs for ceremony. 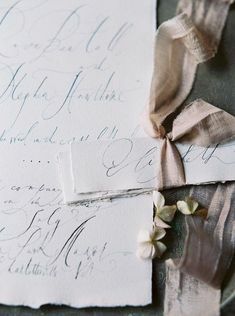 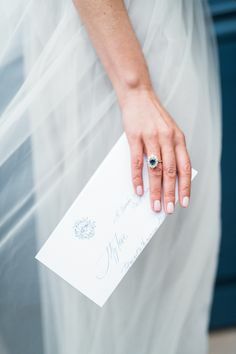 Gorgeous, simple and elegance! 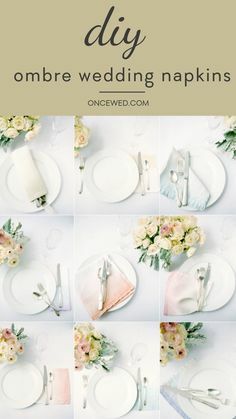 Such an easy DIY wedding decoration.